Wow! Who's got the Limo parked outside then? Why the h**** am i watching this? You got snow! Merry Christmas!! Brrrrrr!!!! 19F! Some of that cold stuff headed this way! This website changed my life. Sup grass lickers? Kiss my grass! Mr. Grass replies at 21:03 - First snow of the Christmas Season ... just a dusting ... but does turn the grass white. Ohhhh look at the lights! At start, no has lyte. An Ceiling Cat sayz, i can haz lite? An lite wuz. When will the Christmas lights be up and running Alek? Mr. Grass replies at 23:53 - The craziness begins in a couple of days. I love grass! I love it cause its grass! Yo Australia guy. Stop spamming! Happy Thanksgiving to The Grass Family! The last comment was written by me. And I meant that I screwed him. Whoops! Andrew Rabbitt screwed Tyler Pryer! That's not why... he's not poor, he wants to help find a cure for this disease..
Do you want us to donate so your kids can eat tonight? Mr. Grass, how old are you? PRAISE THE LORD FOR SUCH WONDERFUL ENTERTAINMENT. when are the Christmas decorations being put up? I have recently gone through kemo therapy and this site helped me get rid of my cancer. Thank you, so much! Iraq FTW. This website changed my life. I've never been more excited!!!! I just discovered this site today. I'm keeping this as my home page. I like when I catch people walking past the lawn. It's more exciting than cars. Why isn't this site html 4.01 verified while the others are? Mr. Grass replies at 13:02 - It actually does HTML verify ... but the social media buttons are fully compliant - sigh. Your Newspapers arrive early! Ours finally got here at 09:30. Only 12 more inches to go to catch up! Looks like Brutus has arrived. Let it snow, let it snow, let it snow! I'm actually surprised he had grass to cut*** still growing? Mowing lawn today. My fav. What is wrong with you??? Grow up, this is a family site not your playground! Be Happy you didn't get the snow we got here up in Alberta Canada the last 24 hours. driving is not fun right now. Mr. Grass Do you have a pet cat??? Hi I'm new here and am wondering what the internet is can someone please help me? who is watching this? tyler riley? 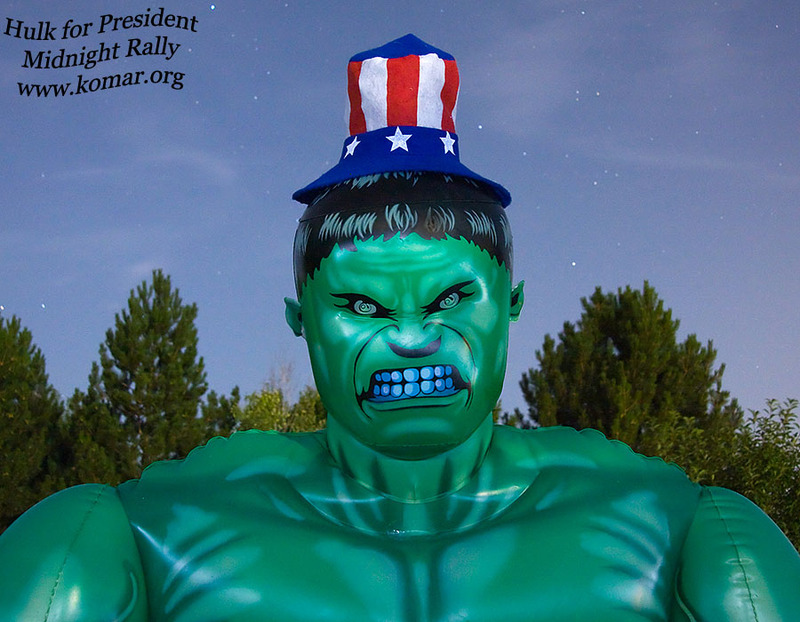 Needless to say, the HULK was a bit "deflated" this morning after losing to Obama in the presidential election. good idea friendo! Im sorry for the spam mr grass! Bummer.....oh well....won't be long till Christmas lights are up! Mr. Grass replies at 23:53 - That was just me untangling the Pumpking and testing it. WOW! I see it snowed. Could you possibly set the two skulls further apart but still visible? I want to make the lawn mower from my mouse appear from one side of the first skull and disappear into the side of the second skull. I can add this to the bank! Great to watch instead of doing my coursework, I saw a car before! So glad the decorations are up! 4:55-4:58 pm. Wow if you do not know that lady, a bit bold to go walking unto the yard like that (especially with her dog). Nice to see the man is doing the dragging! hehehe..
Looks like some frost on that grass this morning. Whoooo! The best weeks for watching grass are starting now! Who needs Red Bull when you have GRASS?! anyone watching the Red Bull Stratos? the guy's jumping from 120 thousand feet!! and so it begins... ya what's the sign say? That light is blinding at night. smile, he's making our picture. Um who is this person? Hey Collie! No p**ing on the grass! The shadows coming from your garage look like tombstones or gothic arches! Neat! Mr. Grass replies at 21:09 - That does look pretty cool - will be a nice touch for Halloween - note the camera is in IR mode so "seeing" Infra-Red. I saw the UPS man in his brown truck! 32 F this morning? Brrrrrr.....some of that cold stuff is headed this way today, but not quite as cold. Fall is definitely here! Still the coolest site on the web! im sorry mr. grass for that effed up comment i put. i like ur site. Coolest site on the web! Dumbest/stupidest site of just grass growing! Whoa! I see snow in your forecast for Saturday! When is the Halloween decor going up? Can't wait. Alek, your grass is actually looking better the past few days or so. that's good to see! too bad it's so late in the season..
Mr. Grass replies at 16:01 - We had a very, very dry summer ... but finally got some rain in the last two days ... so yea, it has green'ed up nice. 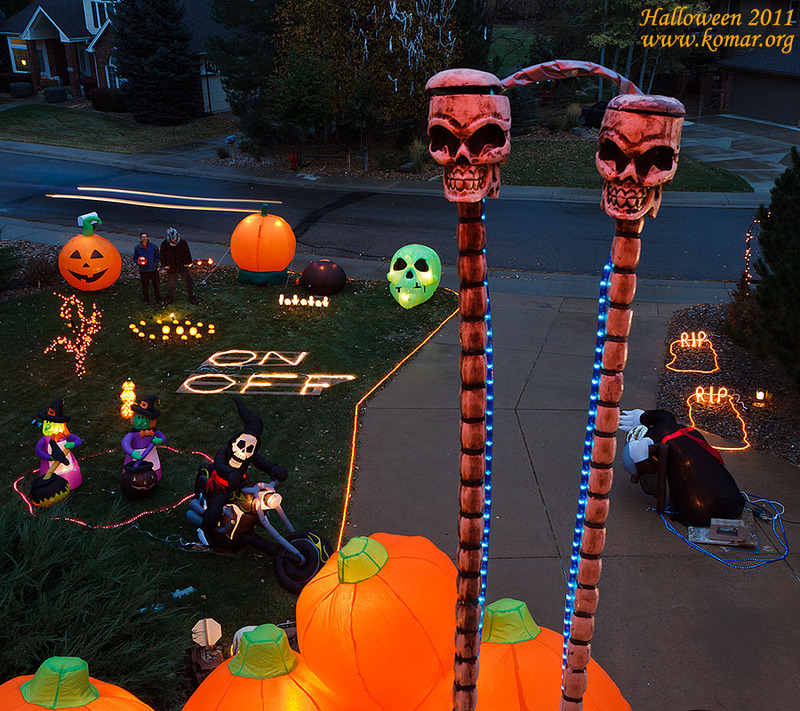 The Halloween Blog is now open for comments ... so you'll see some "spooky" stuff showing up in the front lawn in a week or two ... BOO! @ Anonymous: Why would we need to pass the time with a quiz? WE CAN WATCH GRASS GROW! Pass the time Quiz! What movie does this line come from? I Would Gladly pay you Tuesday for a Hamburger today! I'm looking forward to the halloween blog! Mr. Grass replies at 08:23 - Just cleaning the camera & dome in preparation for Halloween - here's the time-lapse video. Yipee!!!! 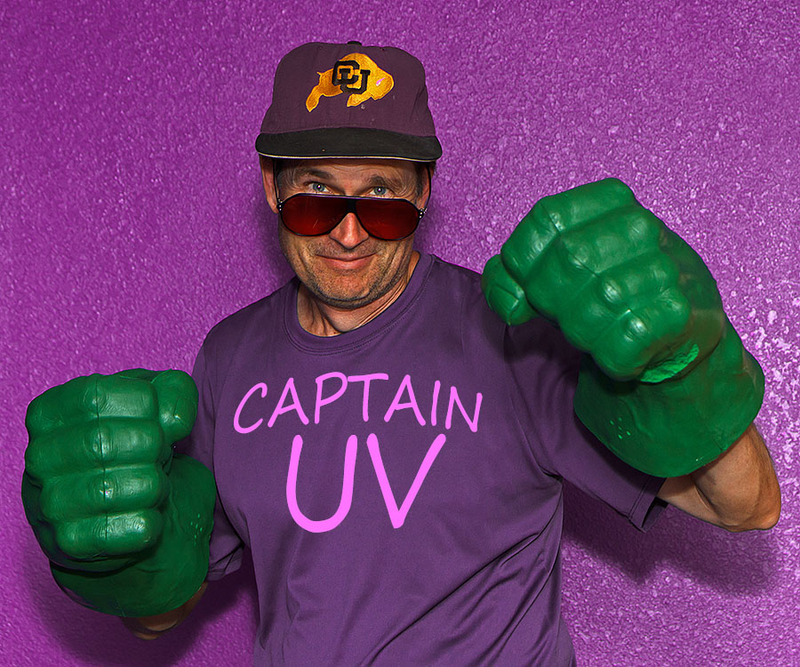 Can't wait until the Halloween lights... How is your UV vision holding up? I'll turn on the Halloween Blog in a week or so ... and after that, start settings things up - BOO! When will you start decorating? this is actually better than doing school work. Yeah I am in school and watch this webside it is great. Thanks for this. Where Do You Ski Alek? 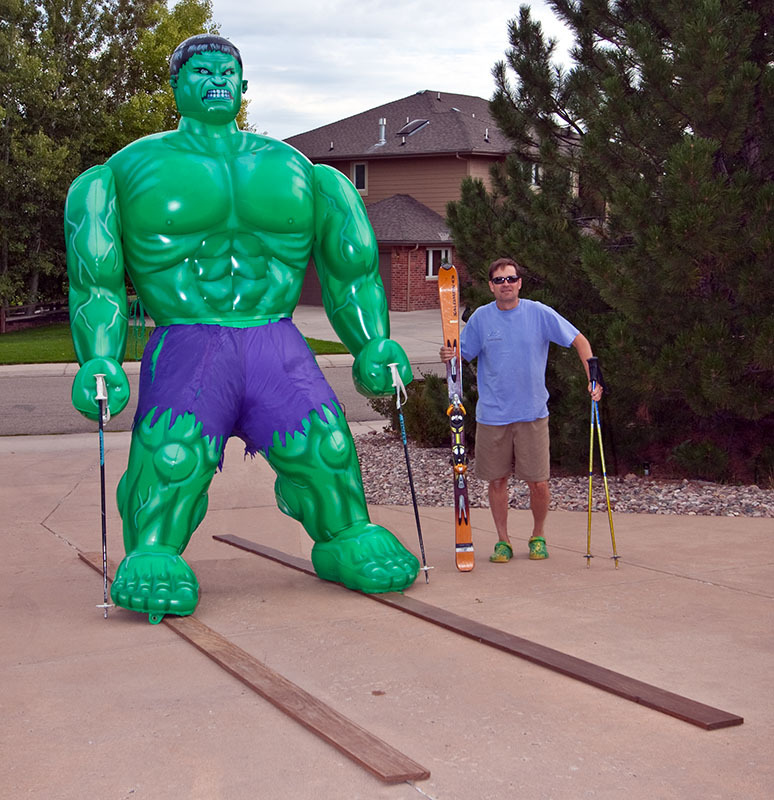 Hulk on skis for the win! Hehehehe! 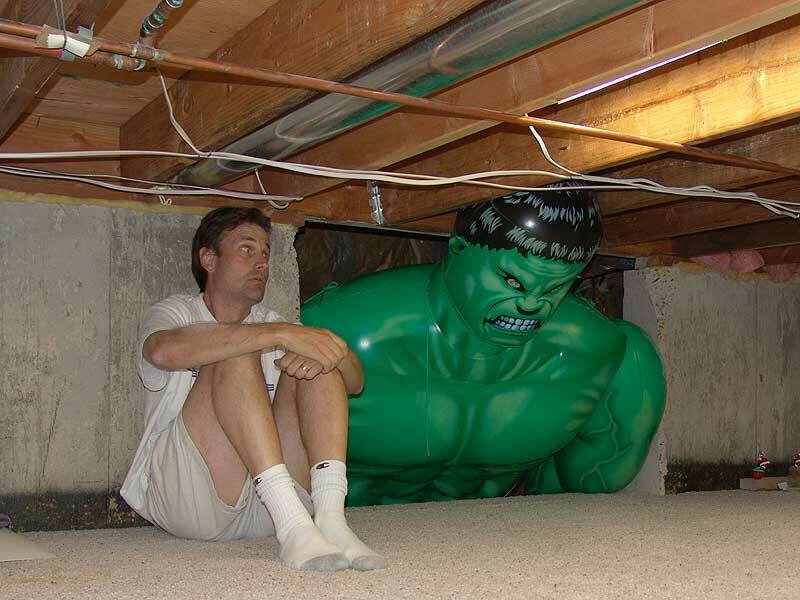 Hey Mr. G, is Hulk getting restless in your attic yet? I'm thinking those are coyote. Foxes are much smaller, plus they don't howl, they bark. @Fusty, You are totally right! It's been to long since the last time i was on here.I think the grass could use some water..
Mr. Grass replies at 14:10 - We're getting some nice rain right now .... we needed it! There have been some VERY noisy foxes (or perhaps coyotes?) the last two nights that have woken us up. This morning, it sounded like they were in the backyard of the neighbors across the street - they said it was "4:38 exactly!" It's pretty darn dark at O-dark-30 ... but the webcam actually picked 'em up - check out the time-lapse video. maybe Some day Alek can install built in sockets that would allow him to plug his inflatables and lights in without extension cords. and then have all these little mini web cams all over. I think the neighbor's grass must have a built in sprinkler system. so do you have any idea what the projected weather forecast is for the upcoming Fall/Winter season for Colorado? 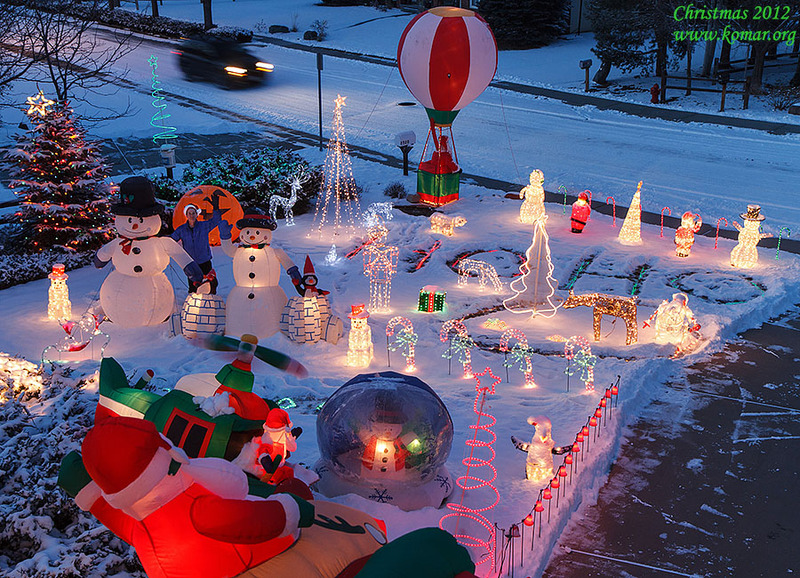 I'd love to see a lot of snow for your Christmas set up. maybe even a little for Halloween?!? Mr. Grass replies at 12:28 - After last year's extreme lack of snow and a very dry Spring/Summer, we are wayyyyy overdue for some major snow ... so "let it snow, let it snow, let it snow"
Halloween Craziness fires up October - will turn on the Halloween Blog around the end of this month. When will you break out the Halloween stuff Mr. Grass? looks like you're suffering from the drought as well...bummer! For those that missed the excitement this morning, here's a time-lapse video of Tru-Green's visit this morning. Wow. Love it. Told so many people. We all love it. HAhahaha! GO Green Party! Yeah!!! 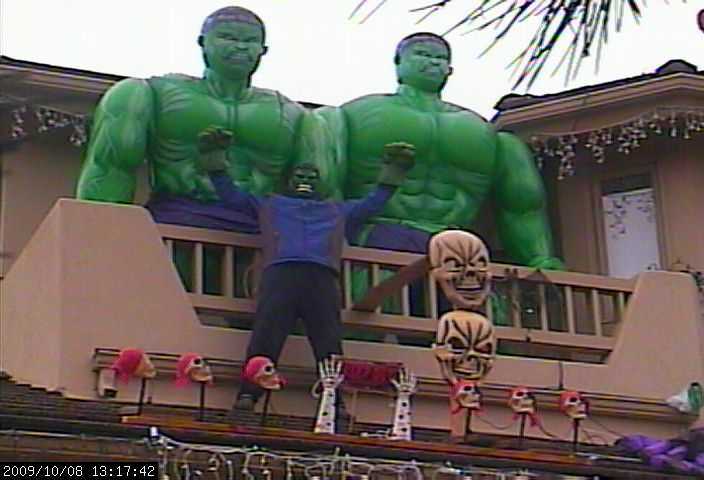 HULK replies at 08:34 - HULK appreciate support from Puny Human - HULK will SMASH in the election! My son is a blade of grass... Actually is Dolan! G'Day from Sewelly And Rohan at 94.9 PowerFM Breakfast in Nowra on the South Coast of New South Wales, Australia. Today we're getting everyone to watch grass grow! OMG, while I LOVE your Halloween Cam, I don't even want to think abut that yet! Ps. 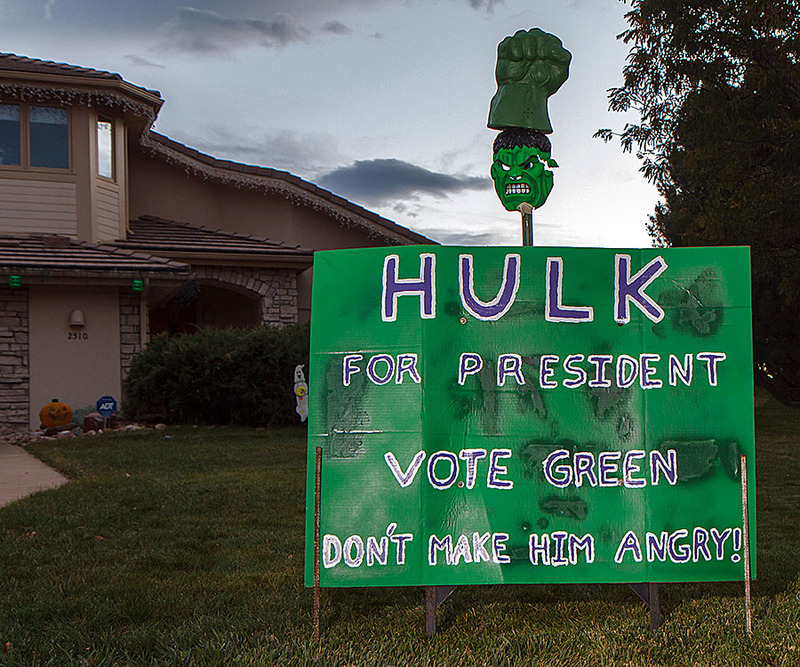 Is the Hulk running for office this year? Heh! Halloween starts at the end of next month!! Grassy grass isn't that grassy green grassy and grassy lately. Fuc you heatery heat summer sun cults. Mr. Grass replies at 20:32 - We have had such a dry, hot summer that this rain is really, reall welcome! What if while watching grass grow the Olympic Men's road cycling race road by? WOW what a stretch! Its unfortunate that your grass has taken a little beating this summer. Not a lot of moisture this year? Sincerely hoping that you and yours did not go to the movies last night!!! My prayers go out to ALL who have been affected by this atrocity! Mr. Grass replies at 08:44 - That was a terrible tragic situation. I really love watching your grass grow. I get really into it when i see a car go past! So happy to see it raining out there! I'm sure your grass is happy as well. Knux, that's really immature! Lucky she doesn't know you did it. That's vandalism. My old bag of a neighbor made me angry, so i went out during the night with a few things of weed and grass killer. Her lawn and roses and tree are no more. Love the cam!One of my favorites.Keep up the good work. Hi from Scottdale,PA,USA. Your street looks wet! Did you finally get some rain? I saw a tractor pass?! A very warm hello from RAF Fairford in Gloucestershire, United Kingdom. Once again, the emergency control room at the Royal International Air Tattoo is watching grass grow, in between watching the action at the world's greatest airshow. I saw a car pass! Just saw person walking his dog. Did I just see a squirel? Or was that a bird? WEEEEEEDDDDSSSSS ANd GRss U s**** hairy camels Kieran Conde!!! This comment is too weedy. It has been removed. Hello folks, it's been a while since I've been here. Cheers! Still watching grass grow, fortunately not "watching fire spread" Though your lawn does look awfully dry and flammable!! Hey Mr. Grass. How is the wildfire situation in your neck of the woods? I hope they are nowhere near you! Mr. Grass replies at 17:50 - See my response to Blog Post #6623 from a couple of weeks ago. 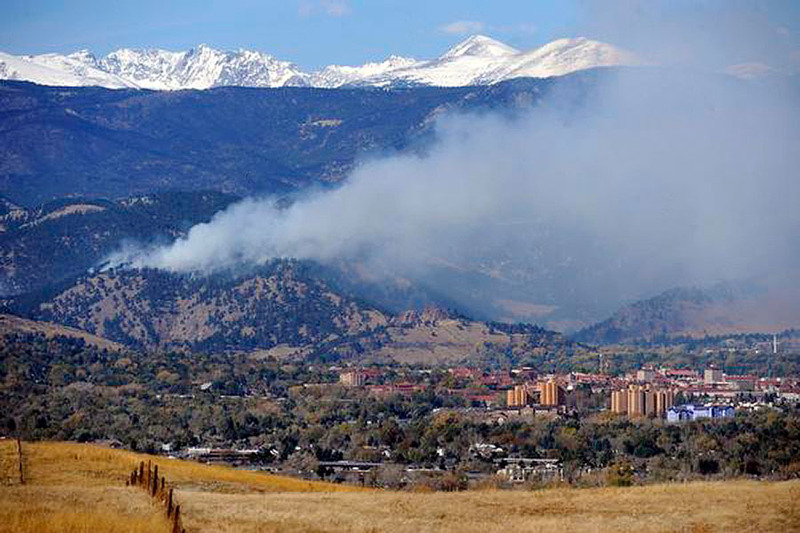 The High Park fire is still raging and over twice the size. Several other (fortunately much smaller) fires have popped up in Colorado - this 100°F heat and no rain at all isn't helping. Thanksfully none are that close, but woke up this morning to quite the smokey smell. how about a page on the tech and maybe a how to, would love to do this in uk! its dark here and you still got day light. coool. btw i saw yesterday was baseball/softball day. good luck! i just saw the car leave the driveway. Quick rob them! I love Hairy Camels!!! Not Liam Mather-knight!!!!! Im just jealous of his bum chin!!! Poor Grass! Time for a rain dance! Looks like you could use some rain. I hope you get some to put those fires out! 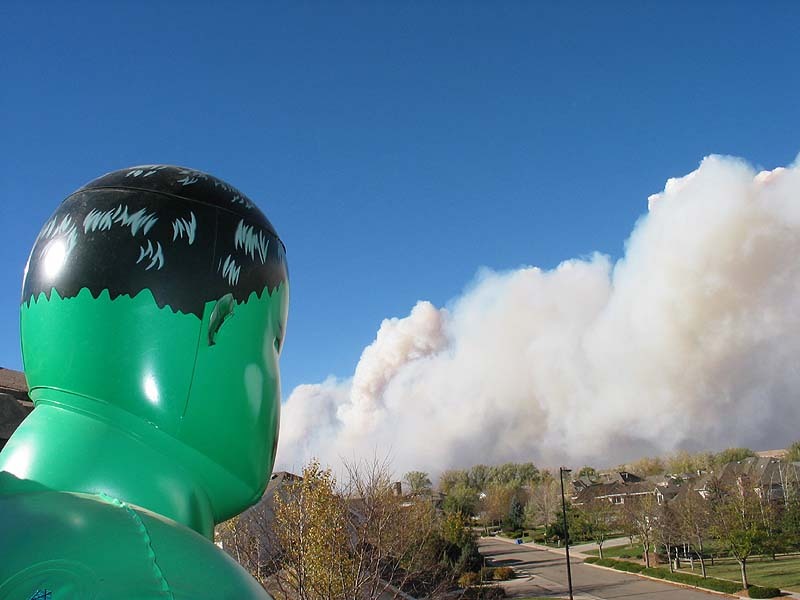 Mr. Grass replies at 09:54 - The High Park Fire is about 50 miles N-NW of my place so it fortunately won't make it down here. I first saw the smoke Saturday morning and it has really "exploded" in size - 37,000 acres burned ... so far. Bad stuff for the people up there. The slurry bombers based out of Rocky Mountain Airport fly right over our house pretty much non-stop all day long. 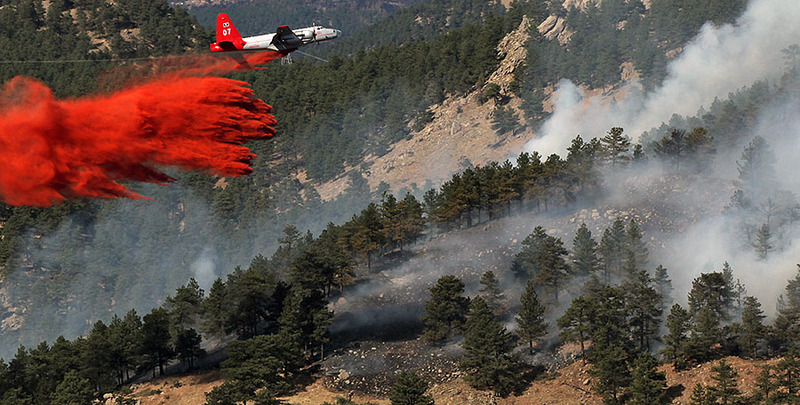 The first two pictures below are from a 2010 fire in the Foothills of Boulder which was ~15 miles away to the West and the last was from 2003. The house finches were awesome! What webcam did you use? I was thinking of doing something like the finches for the benifit of my school. I'm all the way in Maryland so I might need to film some other type of bird, I was thinking of useing Bluejays (I'm very sorry for the loss of the three chicks to the Bluejay). Please help me out with this one! Wow this site is funner than playing Battlefield 3! hey Alek, are you going to be observing the Venus transition tonight?? or I mean at sunset? Mr. Grass replies at 23:30 - It was cloudy when the Venus transit started at 4:00 this afternoon and then I went to my son's baseball game. We saw the clouds breaking up on the way home just before sunset. So we grabbed my eclipse glasses but were blocked by trees ... except on the very top of the roof! We had about 5 minutes of visibility - trees were moving in the wind and would occasionally block. But was barely visible with the naked eye ... and with binocs (also wearing eclipse glasses) it looked very similar to the picture below shot by my neighbor through his telescope. Just took the trash out. Another day in the neighborhood, another day for a beauty. Will you be mine? Could you be mine? I just saw two cars.. IN A ROW! Holy Flapjack. @Cheese Baron Why would you be excited for that, you won't be able to see the grass grow!!! I can wait untill it snows that will be so exciting !!! 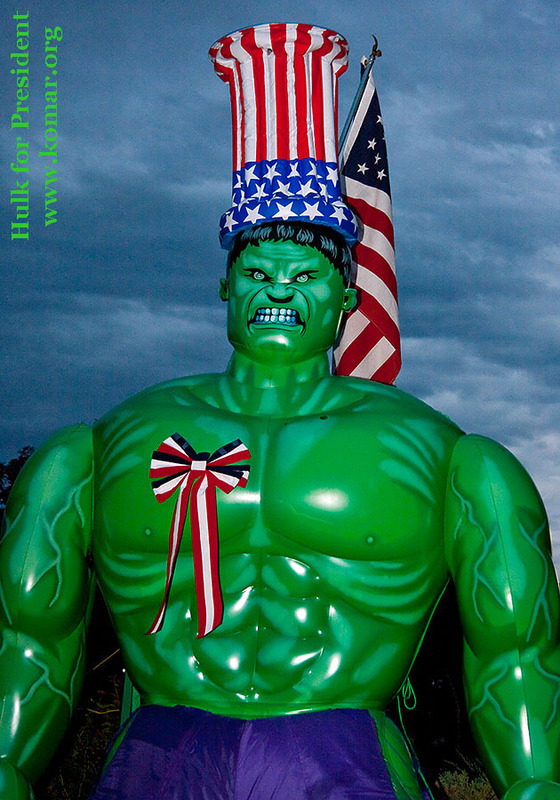 Now there's a green that would do the HULK proud! 46 F in the middle of May? Brrrrr...grass don't like to grow in cold weather! Haven't seen any finches this year yet? Mr. Grass replies at 10:42 - Yes it is ... will be firing it up at Noon today - just over an hour from now - tune in! Hey Mr. Grass, I'm liking how green your grass is at the moment. Keep up the good work. Not much happens at 2 in the morning. Not much night life eh? Cool! The song "live and let die" from Paul Mcartney is playing here! This is amazing, it's so entertaining. What was MONSTER THING that just went by? Mr. Grass replies at 11:49 - That would be an Asphalt Patching Machine ... which is a welcome sight in our neighborhood to repair all the cracks in the road! Good camera resolution! If you look a bit over to the right from the neighbor's mailbox, you can see the sprinker stream watering the lawn! Look at that nice velvety green grass! Pretty! Good Morning Mr. Grass! Are you doing an interview on the driveway today? Mr. Grass replies at 12:33 - Was actually just testing some camera equipment I borrowed from a friend. Thank you for the wonderful amazing high-quality pictures and video of the house finches!! I currently have a house finch nest in progress and your website is so educational! You explained things and labeled the pictures to help make it easy to follow and understand!! It is a delight to watch your videos! Thank you for the time and effort you and your family dedicated to showing the world about your experience! Thank you Thank you!!! Sweet tunes bro! Now watching grass grow is even more amazing! Everytime I'm in the computer lab at school, I waste my time on this site. So happy to see everything getting green our there! Is There Building Happening across the Road ? ( the small digger). But it is still the greatest website ever i could watch for many hours at a time. Mr. Grass replies at 20:07 - Nice spot - the neighbor across the street is having some major yard work done. why do we never seen anyone walk past! This website has kept me entertained for hours. TRUGREEN is here to work on your lawn. Oh Man! All that ACTION and I missed it all because I had to WORK! Thank goodness for time-lapse video. ALMOST as good. WOW - things were really happening at WGG today. Not only did we have the first mow of the season, but it was trash and recycle day. Plus one of my trash bins was cracked, so they took that away. The UPS van and USMail truck even made appearances! For those that missed the live action, be SURE to watch the time-lapse video!!! Here's some pictures of the snazzy Toro Lawn Mower with Mr. Grass wearing a semi-matching red shirt. This is actually a new mower as my old Toro lasted a number of years, but finally konked out on me ... after being discussed in the last conversation I had with my Dad. 154 people watching grass grow - INSANE! Mr. Grass replies at 12:41 - After sitting outside (under a tarp) for the Winter, the Toro mower actually DID start on the first pull! While the front lawn gets done pretty fast, I have a pretty big back lawn - bummer I don't have the Toro TimeMaster with 30" cutting deck - that's one snazzy looking mower ... although rear-wheel drive would be a change of pace for me. UPDATE: Here's a picture of me about to fill the tank - click on image to see in hidef ... or click here to see HD video. 51 people watching grass grow - OUTTA CONTROL! wow! so intense! I think I pooped my pants. Yep I did, but luckily only a little. Will have oxygen standing by on the day of the first mowing, I hope my heart can stand it. On pins and needles CAN WAIT! A car went out of the driveway! 202 viewers? It ain't Halloween or Christmas, either! Snow? It's 53 degs how can there be snow? Mr. Grass replies at 12:19 - Webcam is back up ... critical this time of the year as it really starts to grow and get green! This is as much fun as watching paint dry. Living the UK its hard to see this in the sunlight. Starting to see some GREEN! Yay! I wonder how many dollars he makes a year? Does he even breakeven? any birds nesting this year? Mr. Grass replies at 18:27 - I've seen/heard Momma Bird singing on the wreath on the door ... but no nest building ... yet. Aww no! I've visited this at least twice a year now for 4 years, and I've never seen ANYTHING! But I love it. So so so much. This is seriously funny! I will never complain that I have nothing to do again! Ahh I can almost smell the grass..
Ive been ordered to go and mow by lawn because I have been watching too long. Surely you want viewers? Cant take my eyes of this. Im afraid I might miss something exciting like a car! Need a car or something to make it exciting! whoops.. someone drove on the grass!! Nice new server Mr. G! I spy some green at the corners of your lawn! Yay! This is possibly the best idea EVER! Quick... get in the car!! Mr. Grass replies at 06:22 - Yea, some neighbors were over last night and they just picked up a super sweeeet wagon for skiing - here's the time-lapse video. Looks like we got company! I saw a rabbit run across at 6.48 and 22 seconds this morning. If there is ever an example of taking the most boring subject and making an interesting webpage of it, this is it! I found link in forum discussion about new the iPad, someone said no compelling reason to upgrade. Without Steve Jobs doing the dramatics, watching the Live Blog was almost as exciting as Watching Grass Grow. I didn't read anymore of iPad, but having fun with this site! Getting ready to take the Hulkmobile out for a spin? Great day for it! Mr. Grass replies at 12:49 - Yea, with sunny temps almost up to 70°F, yesterday was sweeeet for the Hulkmobile. But today we have freezing rain and grey skies on "garbage pickup day" - pretty dreary even when just getting the mail. this is ironic. you get snow back from December and January.. we got nothing. Now it's melting away and showing grass and we just got dumped big time! I'm up in Canada, about 400 Miles from the Border. I see some (winter) grass again! Woo! I absolutely loved the pictures and videos! Thank you so much for all the time and effort you put into this. I have been offered some finch eggs to put under my sitting Cockatiel. My 'teils are wanting to be great parents buy only have one egg(after I removed an odd shaped one) and I noticed the one left has a hairline crack in it. I'll let you know how that goes. There's nothing wrong with watching grass grow, it can be very theaputic, as long as it's not growing under your feet. Thanks again! Discovered your site just today. Fascinating and light hearted idea! Snow, snow and more snowwwww @Rufflestomphipposlam: Ofcourse, there's nothing better than this site! Where's the grass?????? I don't know, miss using the laptop for a few weeks, and it all goes off!!!!!!!!!!!!!! Bring back the grass!!!!! Golfing and THEN Skiing! Nice MrG!!! Looks like you brought the sun back with you Mr.G! watching grass grow has cured my cancer! thank you! OMG! watching the grass grow changed my life! thank you very much! Snow? We've barely had any snow over here on the east coast. I'm sure Mr. G is smart enough to have someone house sitting. He's probably a Luau right now. LOL! If you are in Hawaii, it is not good that there are tire tracks on your drive. hehe he's going to have some work to do when he gets back!! Talk about excellent timing, Mr. G!!! I see neighbors digging out. Doesn't anyone use snowblowers out there? Hopefully Mr G. if off skiing! Woah! Alek, you got some diggin' to do!! Looks like your neighbor is already at it! Looks like this grass ___puts on shades___ needs some mowing. Think Mr. Grass will be shoveling snow - again. The Snow fights back. Leave him alone! Leave Mr Grass alone! HES A HUMAN! Leave him alone now! I mean it. This is... boring... like you say on the page! That's winter grass if ever I saw some! What type of grass do you have in your yard, Mr. G? With the warm windy weather, almost all of the snow has finally melted in the front yard. So I was finally able to remove the last couple of items that were buried from Christmas. How were you spared all of that winter weather out west?! ARRRRRGGGGHHHHHHHH d***! GREAT IDEA THOUGH!! Haha Dan, I wish I had the intelligence to buy more grass seed. WOW! this is the best fun i've had in years, i can't get my grass to gorw so this is a bette experience!? Mr. Grass: how did you come up with the idea of making this website? You are one of my idols. We're seeing alot of winter grass this year! so how come you only shoveled the driveway just a bit there and left it? I had no idea there was a "face" next to me on the January 8th snow shovel - nice spot WGG'ers! So I just finished a rare NIGHT snow shovel - here's the time-lapse video which is 10x speed. And yes, I shoveled earlier in the day - watch that (and the snow come down) in this time-lapse video. Its kinda cool to watch it snow on the camera. The face is smirking at him. Or pursing it's lips. The snow army has come! Mr. Grass has a haunted lawn :). I see the face too. 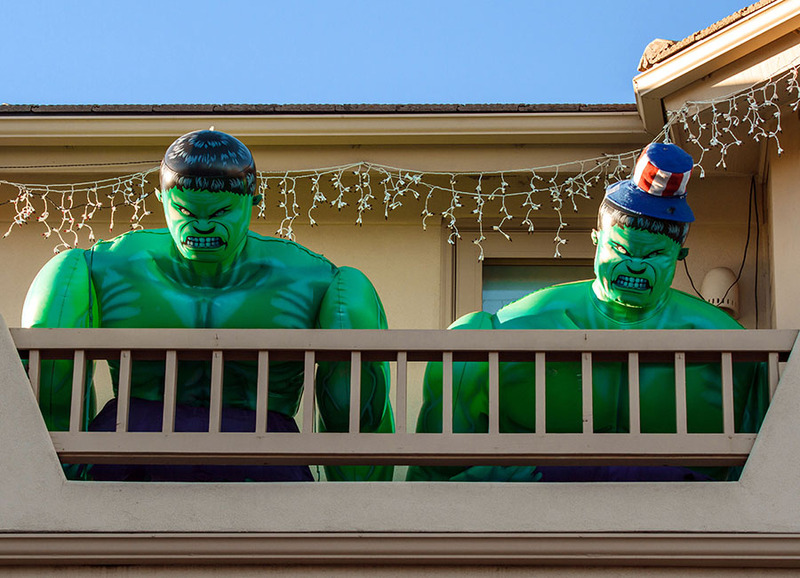 I guess those Halloween decorations have invited a few extra visitors :). can anyone else see the face in the snow of the picture Mr. Grass posted below? it's right next to him on the left. night is found to be more interesting than day...hmmm. I would love just an inch of that snow. It was 60 degrees today! Mr. Grass replies at 08:17 - It was barely an inch of snow as seen in the picture below and in the video of me shoveling it this morning. ooh look. it's started to snow! I missed the grassy pickup truck get your trashcans! The Ho Ho is nearly gone. Pouts! e8rLrO thissi sad.. maybe not.. I hope the year lasts a long time! The next month is gonna be long and hard but once we see the sun stay longer, we know the spring isn't far behind! 2011 was a great year for Watching Grass Grow - can't wait for the excitement in 2012. Happy New Year Mr. Grass!